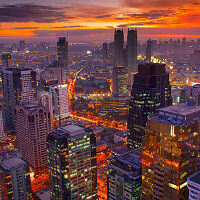 We offer transfers from Manila's Ninoy Aquino International Airport to all over the metro Manila area and beyond. We also offer inter-terminal transfers. 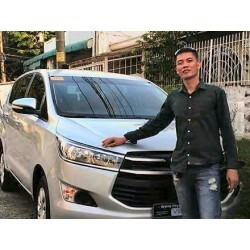 Customized transfers are also available from Manila airport and Manila city, please contact us for additional details.